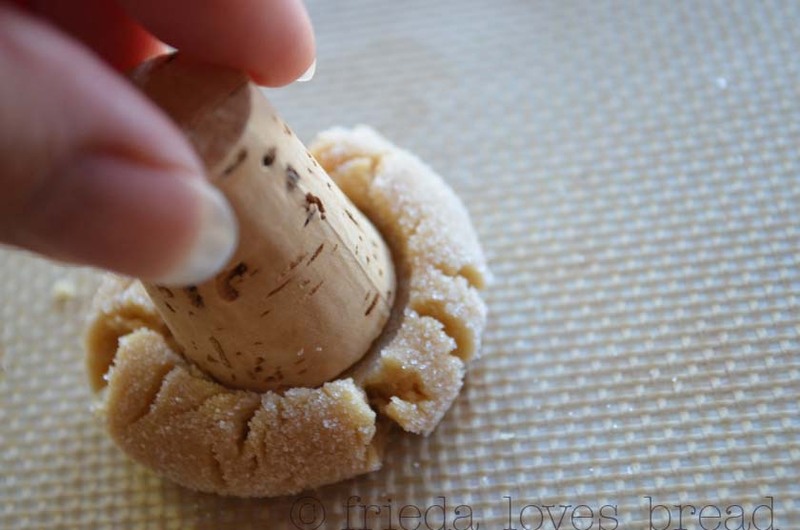 Thanks to Pinterest, I discovered this cookie. 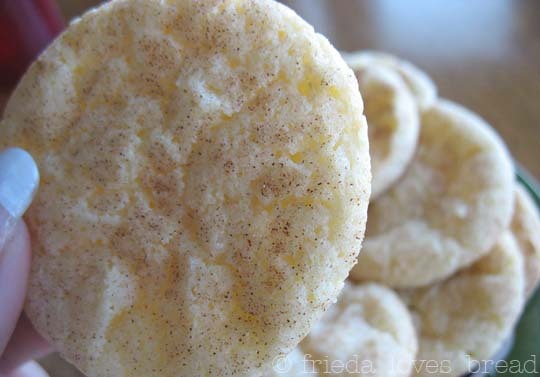 I immediately wanted to make several dozen and eat them up .... they were that cute! 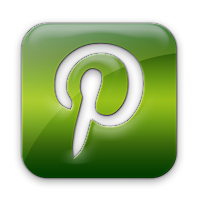 If you haven't discovered Pinterest, consider yourself forewarned. 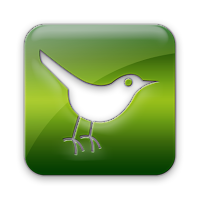 It is a great place to store and organize all these wonderful ideas AND link those ideas to where they were originally found. As a visual person, I was hooked. Line, sinker, the whole works. Back to this cookie. 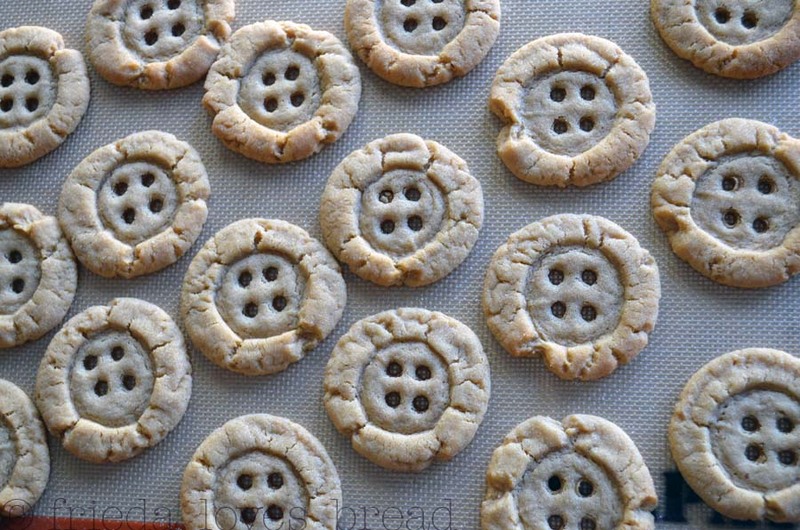 These are called Coraline Cookies and they are from Bakerella. 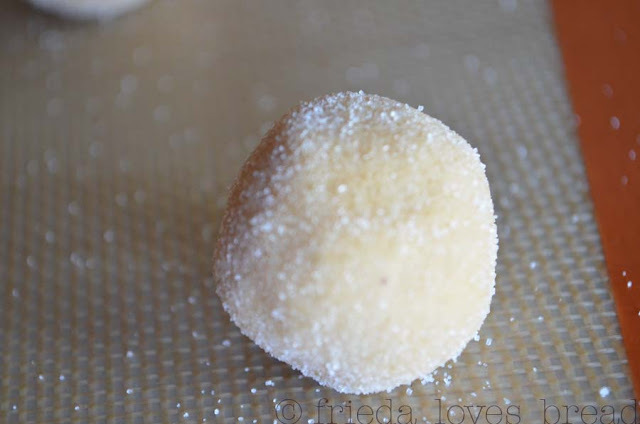 You know, the gal who is famous for her cake pops? Of course, you know her. 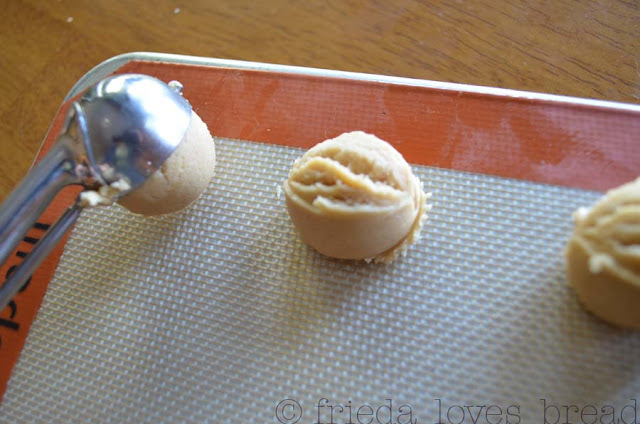 Her post is more of a technique, rather than a recipe: take some peanut butter cookie mix and here's how you do it. This post uses my Peanut Butter Cookie recipe, and I had to tweak it just a little bit. I love my cookie scoop. 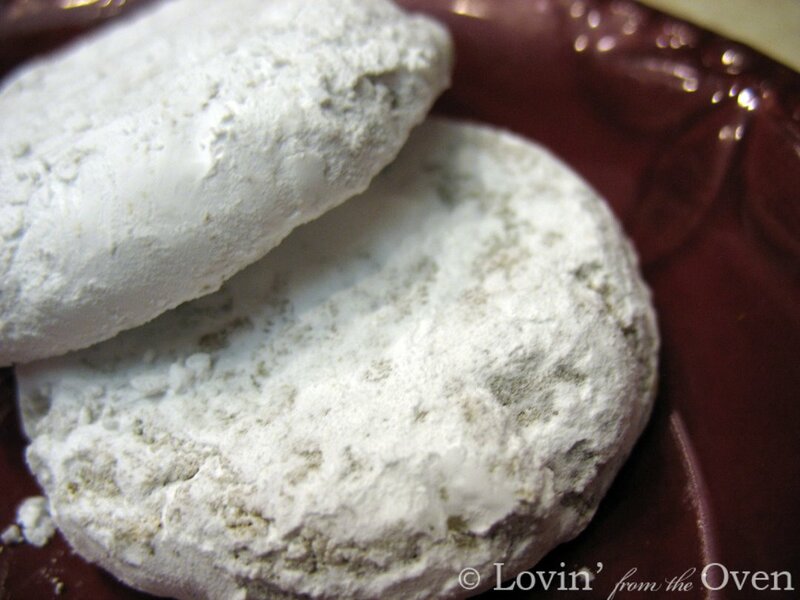 This is a MUST have in any cookie baker's drawer. 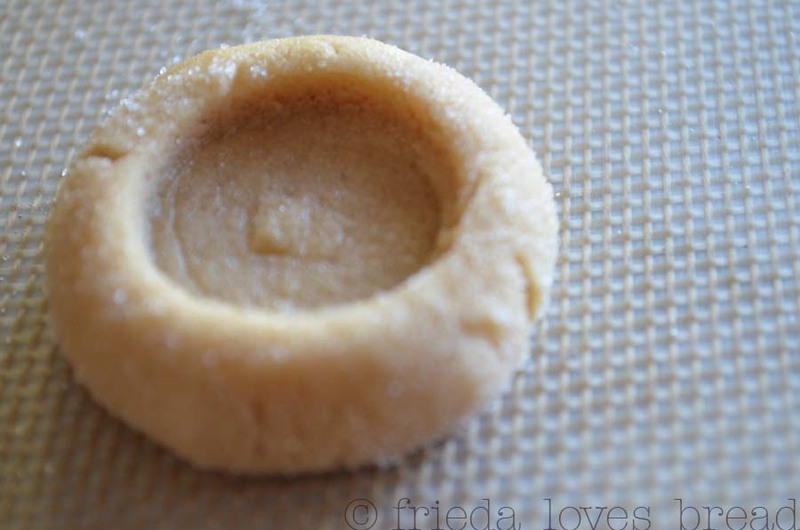 Bakerella says to bake the cookies, and then make your "indentation" with a bottle cap. After the cookie is baked, immediately use a drinking straw to poke the holes. 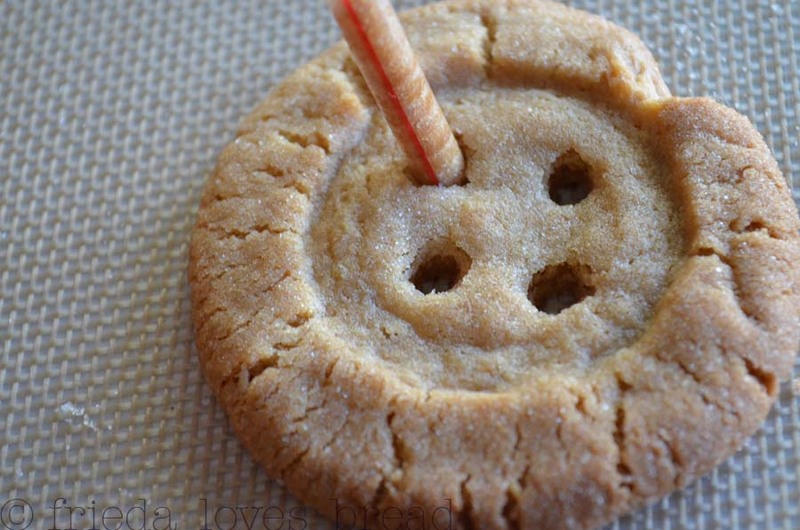 Don't even bother trying to get the cookie out of the straw and eat it. It's impossible. Trust me. 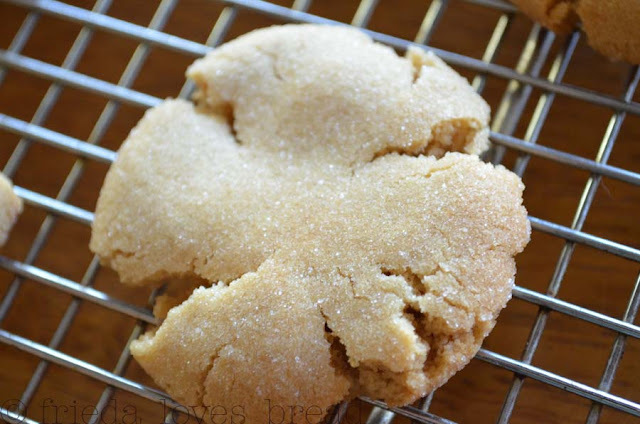 If you have a thin, crispy sugar cookie recipe, you could add a tint of food coloring, which would be so darling for a baby shower. Cute as a button, don't you think? My mom bought me a cookie dough scoop for my bday. You inspired me. I'm so excited to try it!! Since both my mom and I collect buttons; most definitely a recipe for me to try. 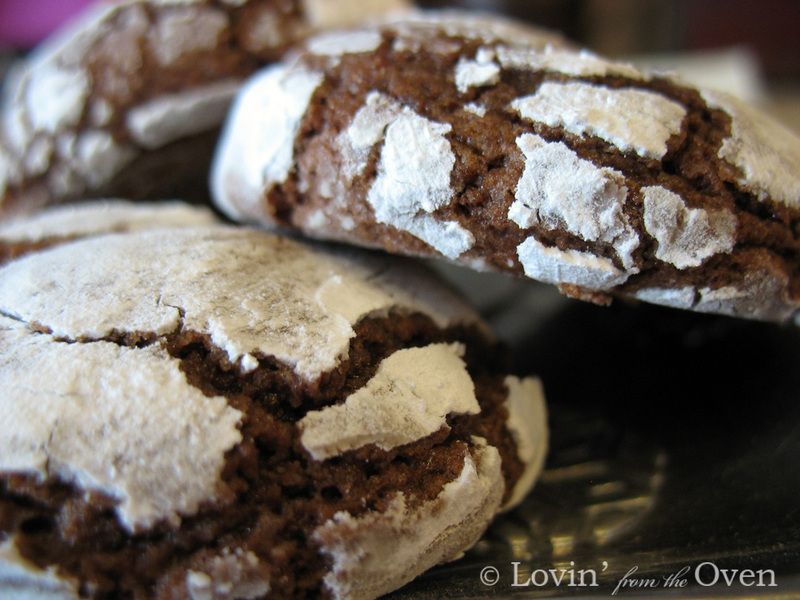 Thanks for sharing your tips and excellent instructions for obtaining a delightful cookie!